High-quality Honda factory auto parts help keep your car running as good as new. The Rensselaer Honda Parts Department has been servicing the Capital District area for over 25 offering one of the largest selections of genuine Honda auto parts and accessories. 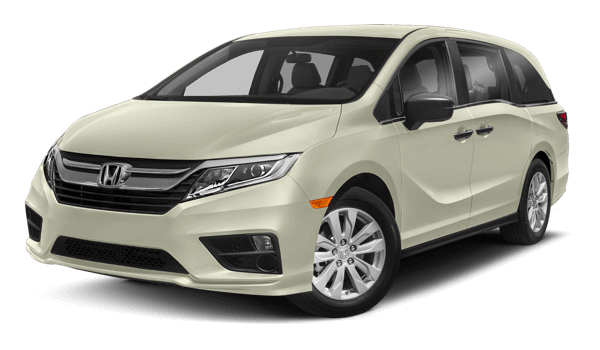 So whether you need that hard to find Honda part that no one seems to have or just an accessory part that you have had your eye on Rensselaer Honda is the best dealership to contact! Our over-stocked parts department has the parts and accessories that you are looking for. Fill out a parts request online or you can email our knowledgeable parts staff with the information below. We carry in-stock parts and accessories for all makes and models of Honda cars and trucks, whatever the year vehicle. By using only genuine Honda parts and accessories, you will not adversely affect your vehicle warranty (this will also to maximize your vehicles resale value.) If we do not have what you are looking for in-stock, we can order the part or accessory and guarantee a fast turnaround time! Give us a shot today with any Honda Civic, Accord, CRZ, Insight, Element, Odyssey, Ridgeline, Pilot, CR-V, S2000, Prelude or Fit, as we have parts and accessories for all! We are located in the backyard of Troy N.Y. on 770 Hoosick Rd, just a short drive from: Albany, Troy, Schenectady, Latham, Saratoga, Clifton Park, Rensselaer, Colonie, Loudonville, Guilderland, Cohoes, Delmar, and Scotia. Dave, Phil, and Andy are always ready to assist you, whether you simply have a question or wish to place an order for a new part. Using our online form allows you to simply tell us what you need and we process your request, typically within one business day. If the web requests aren’t for you give our parts department a call with any additional questions at 518-279-1175. Get your vehicle into top condition with high-quality Honda car parts. Smart Albany residents shop at the parts center of our Honda dealership near Albany because of our expertise and fully-stocked inventory of auto parts. If you have never ordered Honda parts near Albany before, please contact us for more information. For your convenience, you can order Honda auto parts in Albany by completing our online parts order form. Be sure to check out our latest Honda auto parts specials and save even more on your order. Rensselaer Honda also offers Honda car repair at our state-of-the-art service facility.